LOOKING FOR THE RIGHT LIFT? 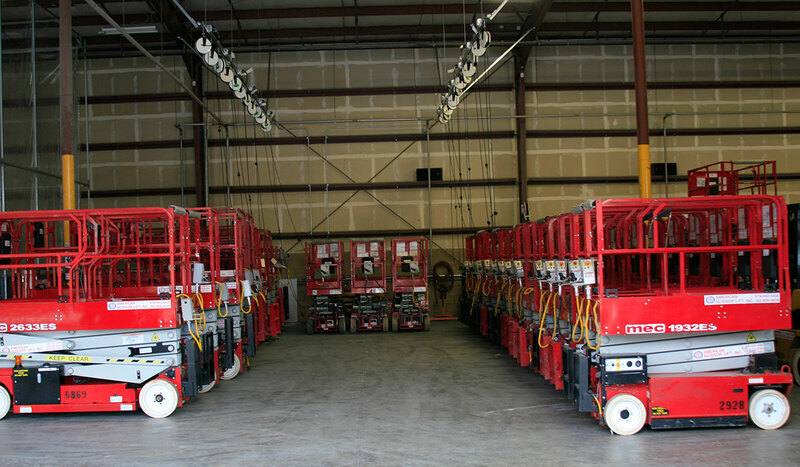 LOOKING FOR A BOOM LIFT? Over 1,400 machines to offer in our rental fleet. Find the right lift for your job. We move man and material to desired heights. Rent a scissor lift today. 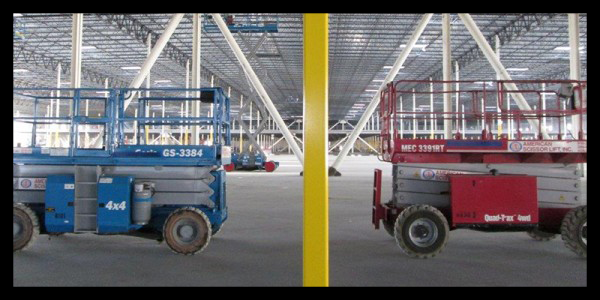 American Scissor Lift rents a variety of scissor lifts GAS Powered MEC Scissor Lifts, Electric Powered Scissor Lifts, Articulated and Telescopic Booms, Genie SkyTrack, Personal Lifts, Material Lifts and Fork Lifts. Visit our RENTAL Equipment for more details, specs and pictures. 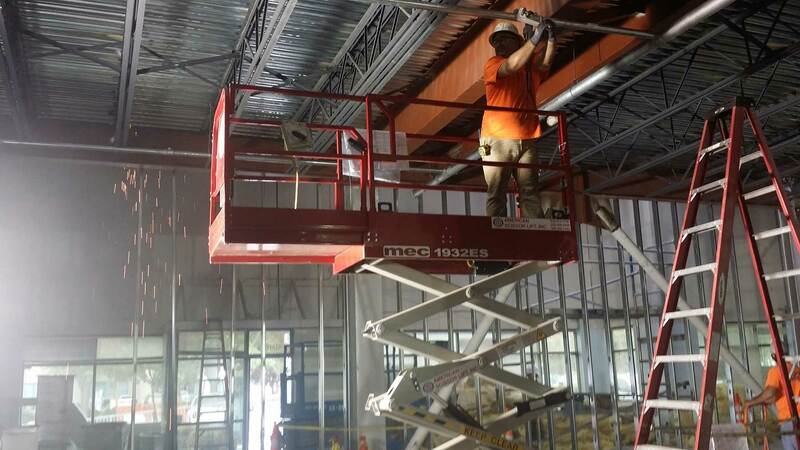 American Scissor Lift has a great selection NEW Aerial Lift Equipment such as Electric and Gas Powered Scissor Lifts, Personal Lifts, Material Lifts, and Fork Lifts, Articulated and Telescopic Boom Lifts and Genie SkyTrack. Visit our NEW Equipment for more details, specs and pictures. American Scissor Lift offer a 90-day field warranty for Aerial and Boom Lift equipment located within California and Northern California. All used machines in our fleet are for sale. Visit our USED Equipment for details, specs, pictures, prices and monthly specials. 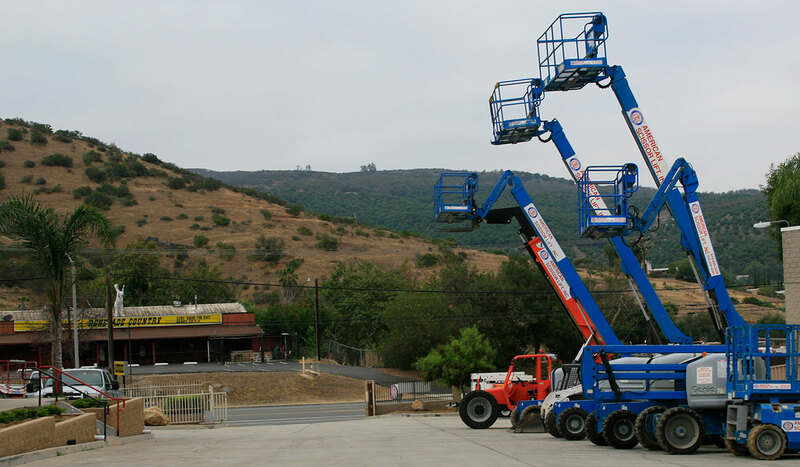 American Scissor Lift, your Aerial Lift Specialist, is located within California and Northern California . 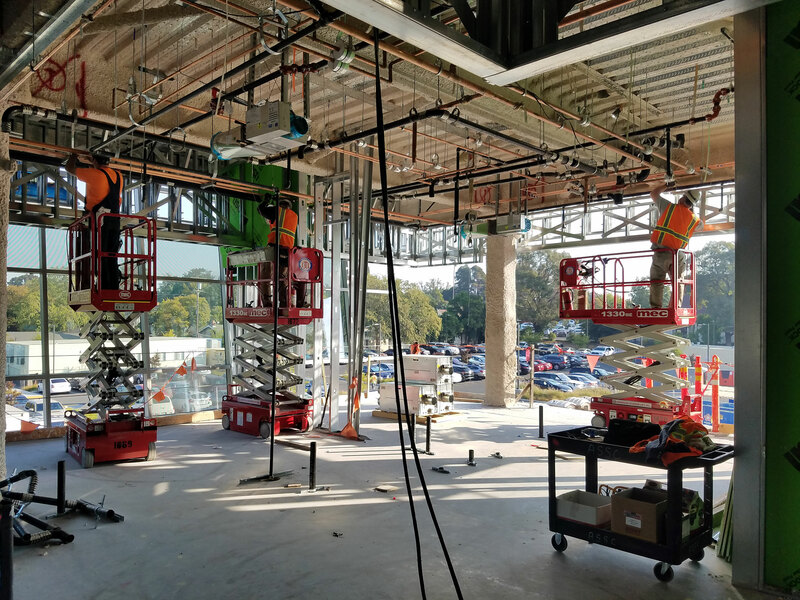 We have 4 aerial lift locations in the Sacramento, West Sacramento, San Jose, Morgan Hill, San Diego, El Cajon, Stockton, Modesto, and Los Angeles areas. 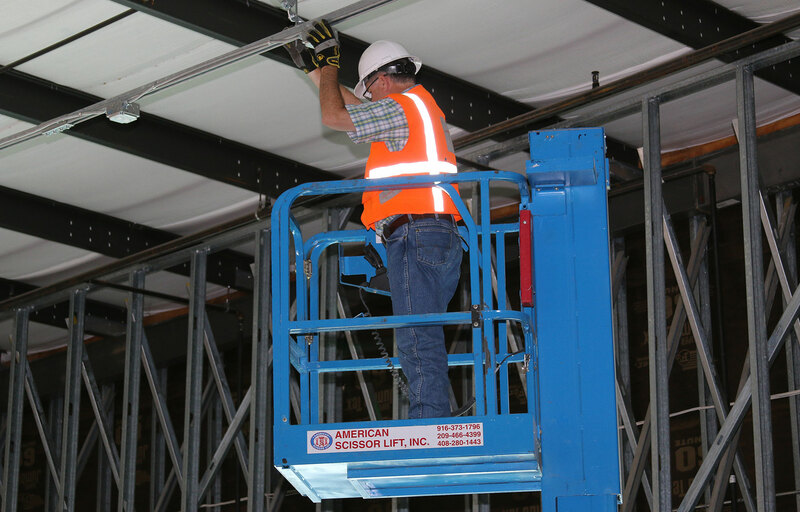 Specializing in aerial equipment, American Scissor Lift is proud to say they offer a high level of customer service.Their business model is to provide a high level of customer service and to excel at short-term rentals. American Scissor Lift has assembled a great team over the years. With multiple long term equipment rental industry veterans at each location. We continue to grow our business at a measured pace, and have a financially sound business with over 1,400 machines to offer in our rental fleet. 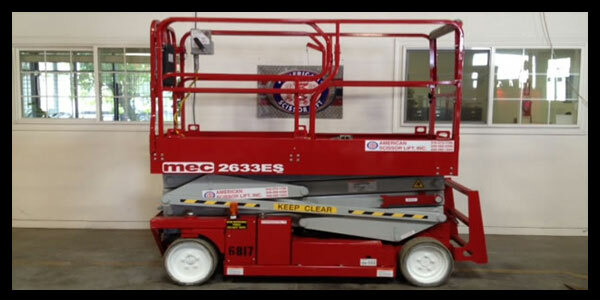 American Scissor Lift has a great selection of aerial lift equipment such as Scissor Lifts, Boom Lifts, and Telehandlers for sale, New Lift Equipment and Used Equipment. Looking for Rental equipment? 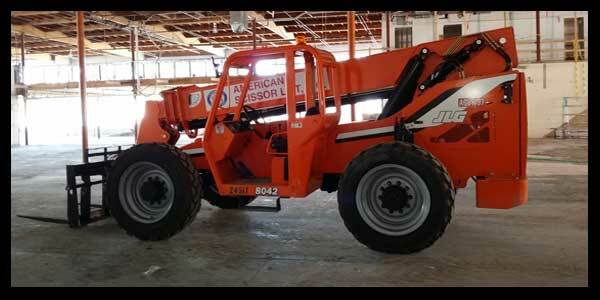 Visit our Aerial & Boom Lift Rental Equipment page. 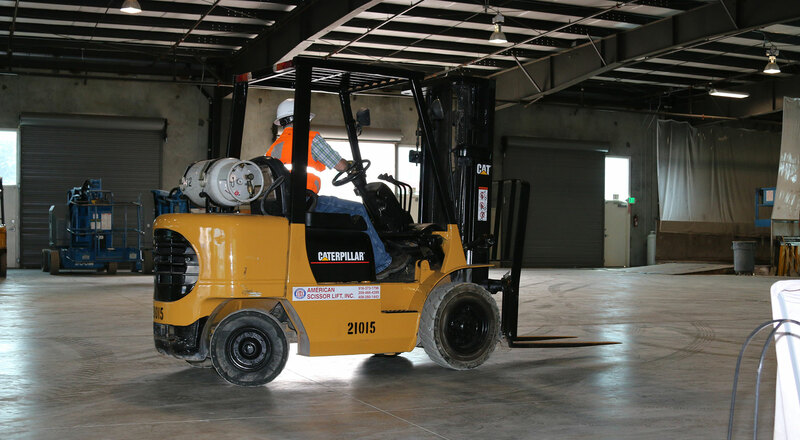 We continue to grow our business at a measured pace, and have a financially sound business with over 1,100 machines to offer in our rental fleet. 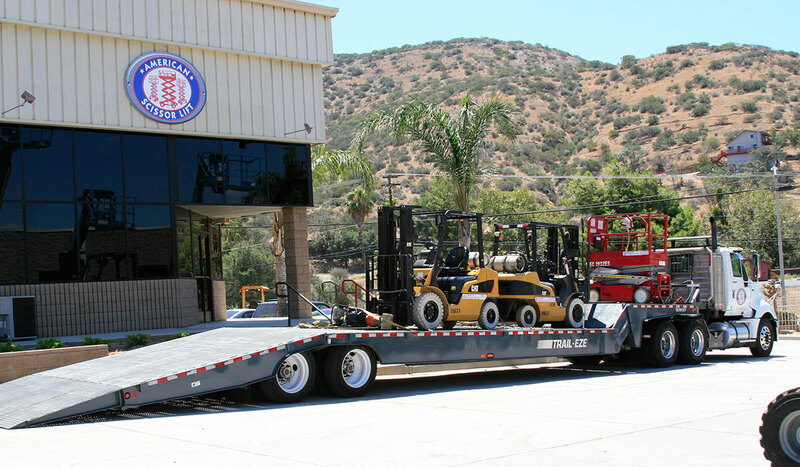 We offer a 90-day field warranty for equipment located within California and Northern California (Sacramento | West Sacramento, San Jose | Morgan Hill, San Diego | El Cajon, Stockton | Modesto, and Los Angeles). 753 Northport Dr. Suite B. We have assembled a great team over the years here at American Scissor Lift with multiple long term industry veterans at each location.